Archive for the ‘Motorsport’ Category. 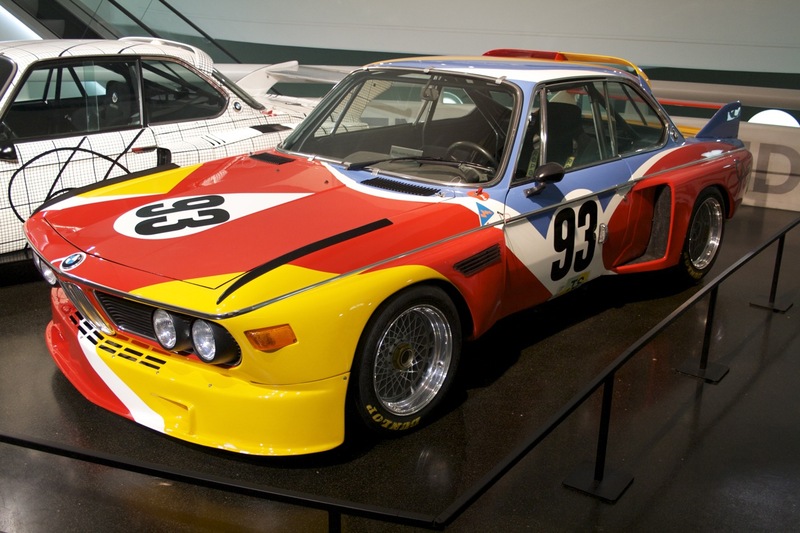 BMW created a documentary to celebrate the anniversary of their first “art car”. The preview is below. You can watch the whole film here. Here is a short of the Calder car from my trip to Munich earlier in the year. But when Weissach talks, people listen. I’m looking forward to these two films, Senna and TT3D. I hope they get a wide theatrical release in Perth.